Other guest and return appearances in North America have included Cleveland Orchestra, New York, Cincinnati, Houston, Atlanta and Pittsburgh, as well as the symphonies of Montreal, Toronto and Ottawa. His European engagements have included Bavarian Radio, Berlin Radio, Dresden Philharmonic, Helsinki Philharmonic, Orquesta Sinfónica de RTVE Madrid and Mariinsky Orchestra. 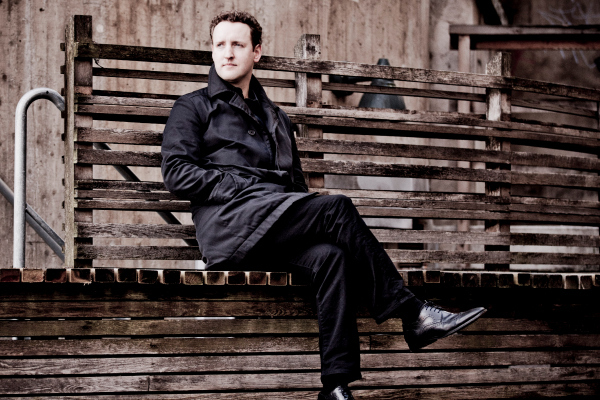 In the UK, his has worked with London Symphony, Royal Philharmonic, Philharmonia, BBC Philharmonic, BBC National Orchestra of Wales and BBC Scottish Symphony. In Asia, Maestro Francis has conducted the NHK Symphony, National Symphony Orchestra of Taiwan as well as Hong Kong and Japan philharmonics and has returned to Malaysia and Seoul philharmonics. Working with young musicians has always been a priority for Maestro Francis. He will return to the National Youth Orchestra of Canada during the summer 2019. Francis has made frequent visits to Miami’s New World Symphony and recently returned to the National Youth Orchestra of Scotland. He also works regularly with young musicians in Florida as part of the orchestra’s community engagement initiative. After several years as a tenured double-bass player in the London Symphony Orchestra (LSO), he came to prominence as a conductor in January 2007, replacing an indisposed Valery Gergiev for concerts with the LSO during the BBC’s Gubaidulina festival at the Barbican Centre. Just one month later, Francis was asked, this time with only two hours’ notice, to replace the composer/conductor John Adams in a performance of his own works with the LSO with the Philharmonie Luxembourg. Soon after in January 2009, he replaced André Previn leading a German tour of the Stuttgart Radio Symphony with Anne-Sophie Mutter. Soloists that he works with include Lang Lang, Arcadi Volodos, Itzhak Perlman, Christian Tetzlaff, Vadim Gluzman, Nicola Benedetti, Javier Perianes, Jamie Barton, Truls Mørk, Håkan Hardenberger, Daniel Müller-Schott, Miloš, Benjamin Grosvenor, Emanuel Ax, Ian Bostridge, James Ehnes, and Rufus Wainwright. Francis’ discography includes the Rachmaninov piano concertos with Valentina Lisitsa and the London Symphony Orchestra, Wolfgang Rihm’s Lichtes Spiel with Anne-Sophie Mutter and the New York Philharmonic, and the Ravel & Gershwin piano concertos with Ian Parker. 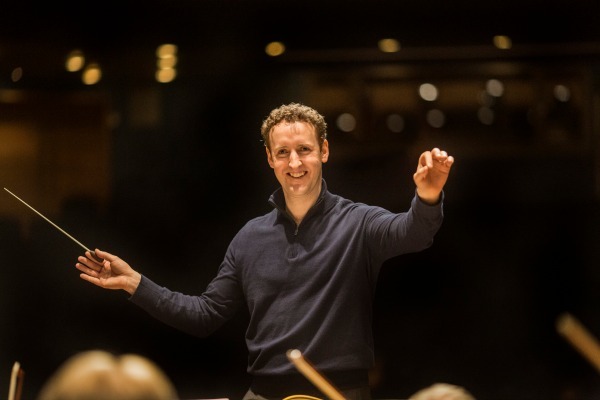 Now entering his fourth season as Music Director of The Florida Orchestra, he has led a transformative community engagement initiative, which has included statewide residencies, programmatic collaborations with local museums, and a hugely expanded lecture series. He is also Music Director of the Mainly Mozart Festival in San Diego, where he has launched an ambitious multi-year exploration of Mozart’s life. He was previously Chief Conductor and Artistic Advisor of the Norrköping Symphony Orchestra from 2012 to 2016. Francis makes his home in Tampa, FL with his wife Cindy and four-year-old daughter Annabella. The anguished finale, with its dark march and fugitive allegro, landed with immense impact, while the extended coda, bringing together evocations of all that has passed in the score, was perfectly limned, demonstrating what can be achieved when a peerless orchestra and a fine conductor collaborate. [Michael Francis’] easily authoritative readings of Dvorak’s Violin Concerto…and New World Symphony provided a frame of familiarity for seldom-heard works by the somewhat neglected Polish composer…Andrzej Panufnik, whose centenary year this is. Michael Francis…is a great hit with our audience [San Francisco Symphony], bringing just the right touch of knowing wit, uncomplicated musicality, good spirits…to the proceedings. 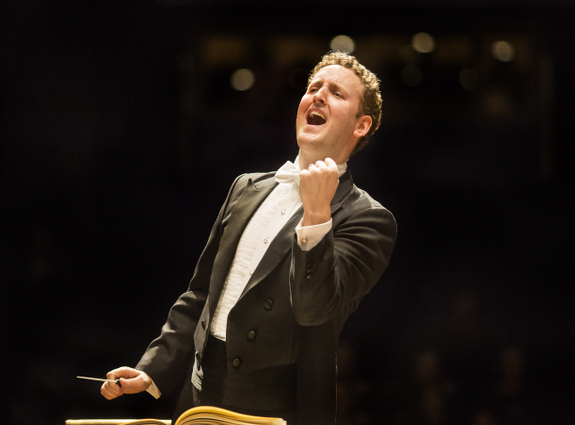 [Michael Francis] is a young conductor who beneath his apparent calm creates dynamic results. I shall be keeping my eye on him, and other music-lovers should do the same!